Valentine's Day is here and it's time to celebrate love in ways we don't get the chance to on most days. I'm always looking for creative ways to celebrate, whether single or in a relationship so I decided to compile a list of things to do. 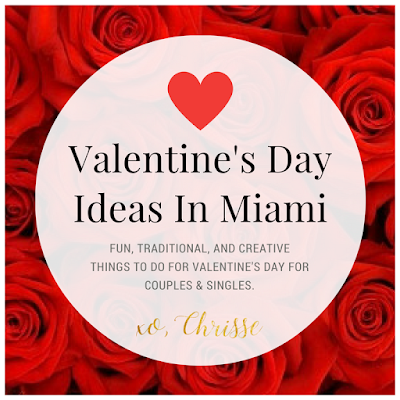 This year is there are plenty of options all across South Florida to do something fun, traditional, or creative to make this Valentine's Day/Weekend a memorable one. 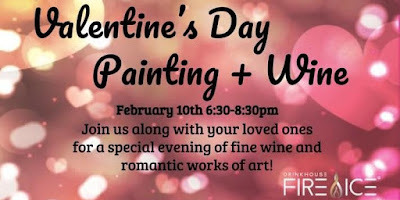 Skip the typical dinner for two with a step-by-step painting class held in the decked out candle lit lounge. All supplies included, so just bring yourself and your loved ones! 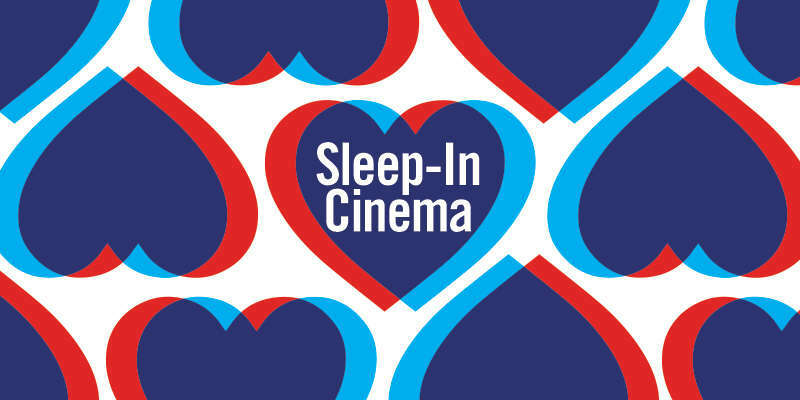 Hop into bed with us and the mattress masters of Casper for our Sleep-In Cinema series. We’ll have bedside booze, popcorn, and snacks for you to enjoy while you curl up with some of your favorite rom-com classics. Reserve your side of the bed. 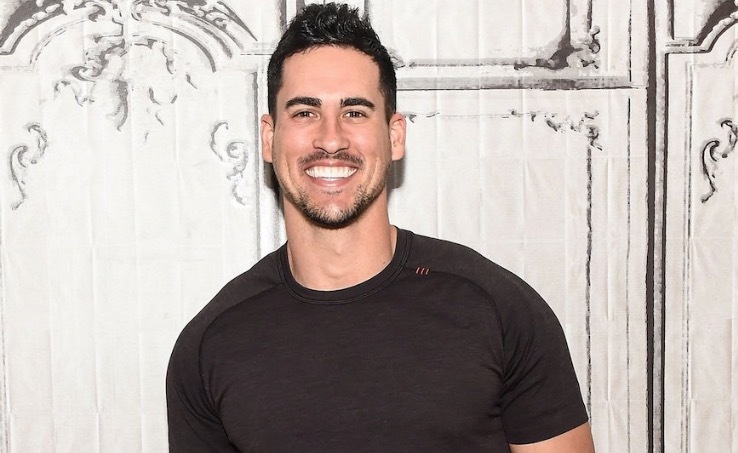 Ever wondered why your love life is in shambles? Why can't you seem to find someone compatible? Or even why you're always the "third wheel"? 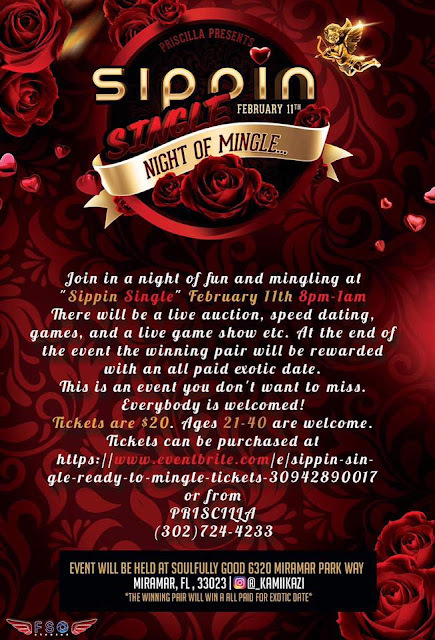 Join in a night of fun and mingling with a live male auction (so ladies bring cash) speed dating, games, etc. 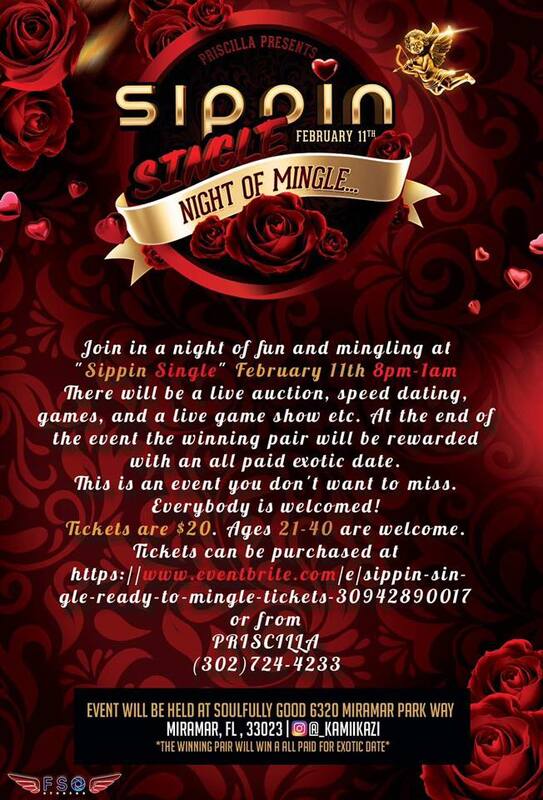 At the end of the event the winning pair will be rewarded with an all paid exotic date. 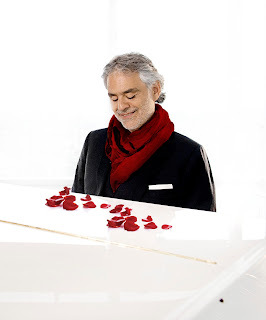 The legendary tenor Andrea Bocelli will be performing his annual Valentine's Day performance this coming weekend at American Airlines Arena. Roses are red, violets are blue, celebrate love with a romantic view. Treat your Valentine to a romantic Five-Course Aphrodisiac Menu! Meet us upstairs at SAAM. Downloading the Bumble app is the ticket to get in and grants guests with a complimentary glass of Perrier Jouet. 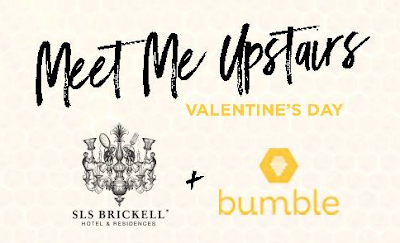 There will also be a special Bumble cocktail and custom merchandise. Treat yourself by going to STK Miami for the “Love Bites” Valentine’s Party with special guest, Josh Murray from the Bachelorette & beats by DJ Sk1tty. 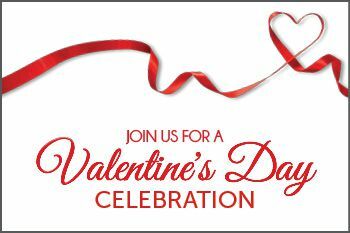 This Valentine's Day Edition of our class will feature LVMH Champagne and special guests from the their brands will join to share first-hand insight about the premier brand. Participants in the class will leave with a greater knowledge of cocktail recipes, methodology and the history behind the featured spirit. As guests discern the different flavors of spirits, they will learn what it pairs best with and the techniques to prepare a perfect cocktail at home. 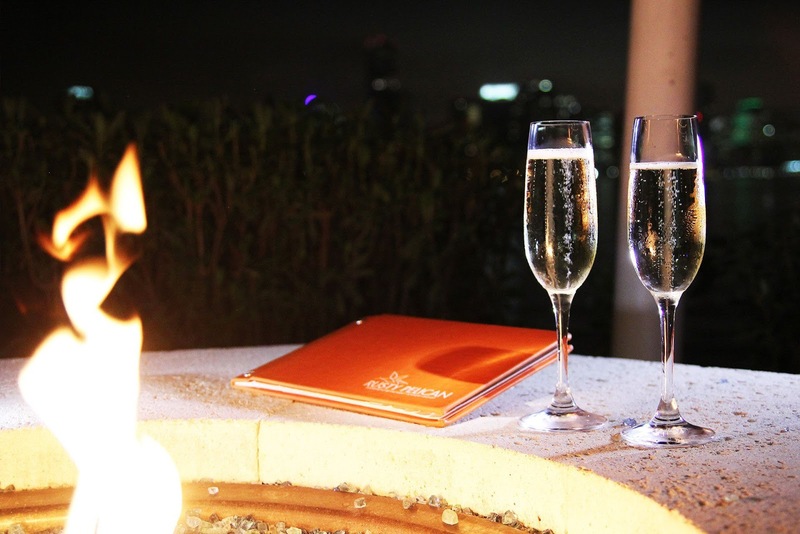 Find restaurants with specials, set-menus and other Valentine's Day treats for the occasion.